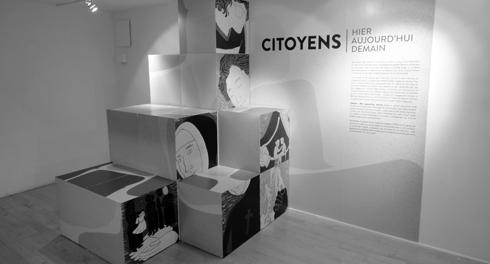 The Écomusée du fier monde is a history museum that promotes grassroots involvement. You are invited to explore little known facets of Montréal culture. Discover the daily life of the working class and follow the inspiring journeys of grassroots groups. 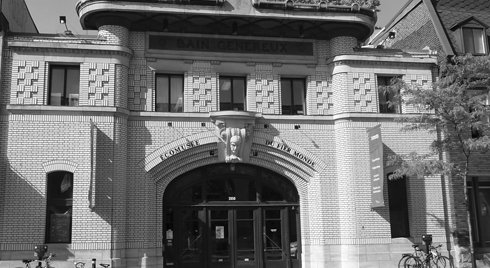 Visit the Écomusée exhibitions and the former Généreux public bath, a magnificent example of 1920s architecture. a versatile space to host events. 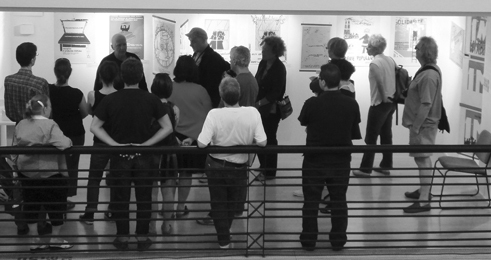 The Écomusée du fier monde is a museum that reflects the pride of an entire community. ©2012-2019 Écomusée du fier monde, All rights reserved.